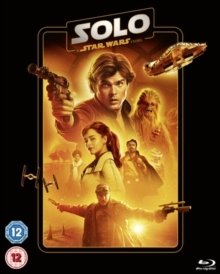 Triple bill of thrillers based on the best-selling novels of Dan Brown. In 'The Da Vinci Code' (2006) Robert Langdon (Tom Hanks) is summoned to the Louvre by French police, led by Captain Bezu Fache (Jean Reno), after the discovery of the body of curator Jacques Saunière (Jean-Pierre Marielle). After being put under extreme scrutiny, Langdon soon discovers that he is the prime suspect in Saunière's murder. Assisted by French cryptographer and government agent Sophie Neveu (Audrey Tautou), Langdon is challenged to decipher a chain of cryptic codes and puzzles, all the while trying to stay ahead of Fache's lawmen in a chase through the Louvre, out into the Parisian cityscape, and finally across the Channel to England. 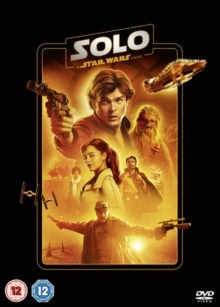 Can Langdon and Sophie decipher the nature of a secret dating back to Leonardo Da Vinci, and even earlier, before those responsible for the historian's murder add them to their hit list? 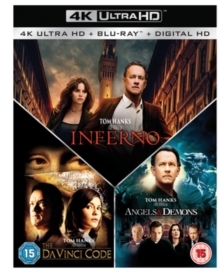 In 'Angels and Demons' (2009) Hanks reprises his role as Langdon, who, in this instalment, must work alongside Vittoria (Ayelet Zurer), the beautiful daughter of a murdered Italian physicist, to unravel the clues behind her father's death and prevent a terrorist act against the Vatican by resurgents of an ancient secret brotherhood known as the Illuminati, the most powerful underground organisation in history. 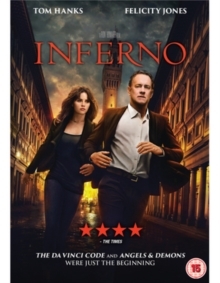 Finally, 'Inferno' (2016) catches up with Langdon as he awakens in a hospital bed in Florence, with no memory of the events that brought him there. 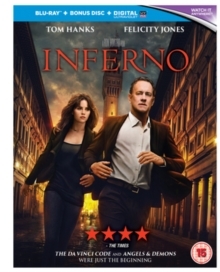 As he suddenly finds he is being pursued and his life is in danger, Langdon must use his knowledge and skills to solve the mystery of a criminal plot connected to Dante's 'Inferno', with the help of Dr. Sienna Brooks (Felicity Jones).